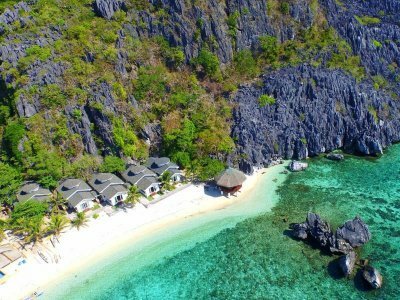 El Nido Hotels	| ElNidoGuide.com - Your guide to El Nido, Palawan, Philippines! El Nido and the surrounding area in Palawan has hotels and resorts to fit any budget. 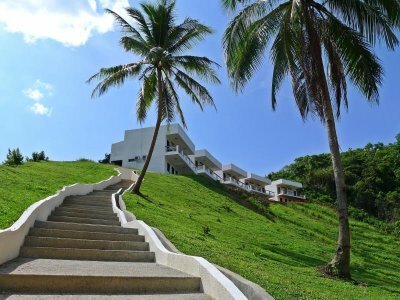 From budget hostels to incredibly luxurious suites hung over cliffs overlooking the beautiful ocean with breathtaking mountain and island views, El Nido has something to everyone. Matinloc Resort is a 4 start resort in El Nido with breaktaking views on a truly amazing beach. Mantiloc has excellent reviews and offers luxurious rooms and amenities including Wi-Fi in all rooms. The Resort Bayview Hotel is in the heart of Bacuit Bay in El Nido. Enjoy the 360 degree view of the rainforest, coconut plantation, mangrove forest and a panoramic ocean view of Bacuit Bay Reef. St John Island View Pensionne is another great budget hotel in El Nido. 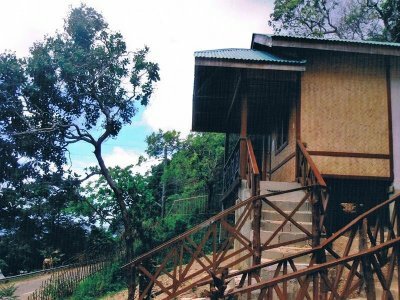 It has 11 basic clean, rooms and includes Wifi. 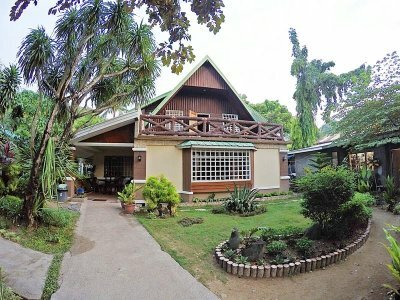 Peak House Garden Pension is a family-owned budget resort located right in El Nido's center, just a few minutes walk from the beach. 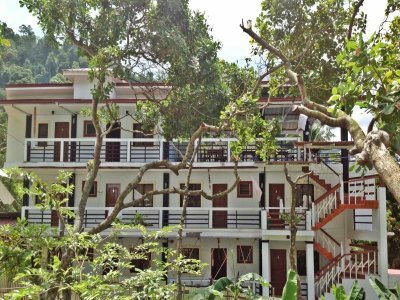 Columbus Inn is a great budget resort to be your base while exploring El Nido. Wifi available in the rooms. 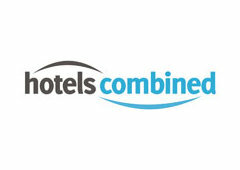 HotelsCombined.com has many great hotels and resorts in El Nido and the surrounding area of Palawan as well as many other Philippine destinations. 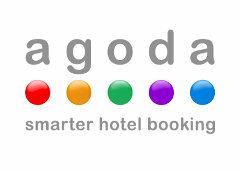 Agoda has many great hotels and resorts in El Nido and the surrounding area of Palawan as well as many other Philippine destinations.